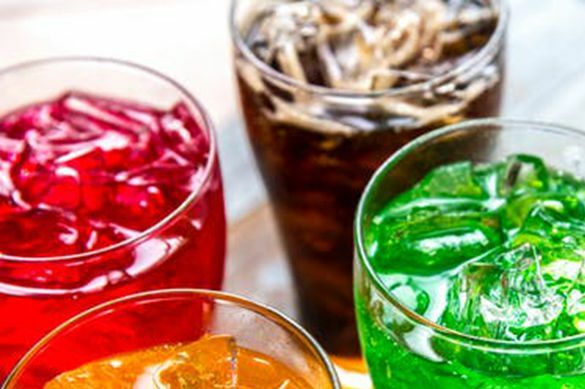 Kantar Worldpanel’s latest figures show that the sales growth rate of bubbling beverages (including traditional carbonated soft drinks, soda water and sparkling water) is three times more than that of overall beverage and packaging water market. These ‘love to bubble’ drinks have successfully occupied the central position in the highly competitive beverage market in China. In the traditional CSD market, manufacturers are attracting new consumers as well as generating repeat purchases through constant taste innovation, packaging innovation and add-on cultural values. For example, Pepsi Blue once became a very popular item for internet stars to take their pictures and this year Coca-Cola Zero’s transparent Cola has also become a big success. Meanwhile, many traditional CSD brands are striving to find healthier sweeteners and achieve zero calories and zero burden. In the recent years, diet CSD has become an irreversible trend in the total CSD market. According to the data from Kantar Worldpanel, the value share of diet CSD accounts for only 3% of total CSD sales (MAT18P5), but the growth rate is as high as 85.7% much higher than that of total CSD growth. For consumers who think Diet CSD is not healthy enough, this March Sprite took the lead in launching fiber + in the domestic market. Figures from Kantar Out-of-Home Panel suggest that the average penetration of five new products (launched in the past two years) under the two major carbonated beverage brand’s umbrella (Coca-Cola and Pepsi) is in the range of 0.3 to 1.1 in the first 12 weeks after their launch. However for Sprite’s fiber+, the penetration is as high as 3.2. Further it is not only favored highly among females but also brings more opportunities for outdoor and office consumption. However, these breakthroughs may not be enough in the highly competitive and dynamic beverage market. This summer, CSDs launched new cross-category trial products with other beverages like coffee, tea, coconut water and vinegar. To take it a step further, here comes bubbling coffee, bubbling tea, bubbling coconut water and bubbling vinegar. The versatile bubbles further enriches the taste of these beverages. Soda water has performed very well in recent years. From the beginning of this year to May, it has shown a continuous double-digit growth compared to the same period last year, which suggests that it also a popular product to give cooling sensation during summers. Trend of health: According to Kantar Household Panel data for the overall FMCG market, categories representing a healthy lifestyle such as soy milk, yogurt and cereals have all enjoyed a high growth rate in recent years. Because soda contains sodium bicarbonate which is slightly alkaline promoting a better digestion, healthy appetite and improved skin condition. A consumer strongly relates to these benefits in pursuit of a good health. Trend of Premiumization: In recent years, the trend of Premiumization is one of the driving forces in the beverage market as consumers are willing to buy high-quality drinks. For the whole year ending in May, the sales of higher price tier products (price two times and above the average price of the category) in beverage and packaging water category increased by 8.0% compared to last year. Meanwhile for the medium and low price tiers the sales increased by 0.3% only. Suitable for a variety of occasions: The consumption of soda for entertainment and leisure occasions is much higher than that of total beverage category especially for outdoor leisure activities, picnic and tourism which accounts for more than 50% of its occasions. In recent years, sparkling water has become very popular in China. Rich in trace elements, totally natural and containing delicate bubbles which enables bubble water becomes the first choice for consumers who pursue a good health and high-quality of life. With exquisite packaging and beautiful bottle design, the sparkling water gift box is now available in the market. 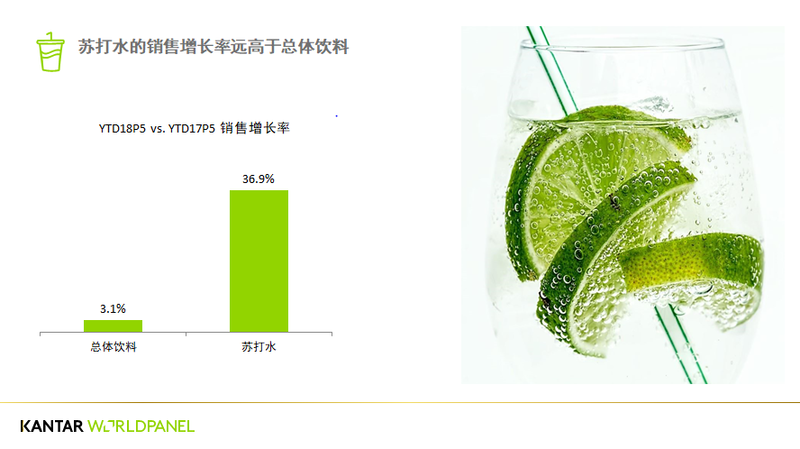 The consumption of sparkling water in the whole year ending in June has increased by 43.9% compared to last year, whereas the sales growth rate of traditional mineral water is only 5.0% (data from Kantar Household Panel). In the sparkling water category in China, Perrier Water is the main player. Based on the sales performance for the whole year ending in June, market share of Perrier Water accounts for more than 50% of total category (51.8%). To attract young Chinese consumers and convey its unique brand image, Perrier Water along with its romantic French connection has also made Yixing Zhang its spokesperson in June this year driving a strong youthful and enthusiastic brand image. The growing popularity of sparkling water is also related to the development of logistics and distribution channels. The majority of sales contribution for traditional mineral water comes from modern trade. As far as Perrier is concerned, the largest proportion of sales comes from online and then from modern trade channels. 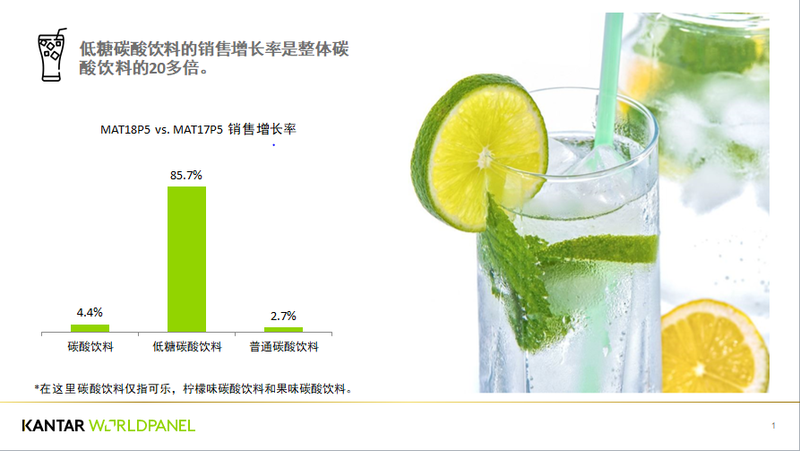 Moreover this year, Perrier also participated in T-mall's Super Brand Day further expanding its online footprints. Adding to this, sparkling water is very prominent in the gifting channel. However due to its high price, its sales mainly concentrated in the key cities and provincial capitals. Not long back, bubbling was just a unique product in China but now it has become a lifestyle attitude standing for premium and freshness. For the manufacturers of beverages, is it possible to win the hearts of Chinese consumers by this summer's ‘bubbling’.